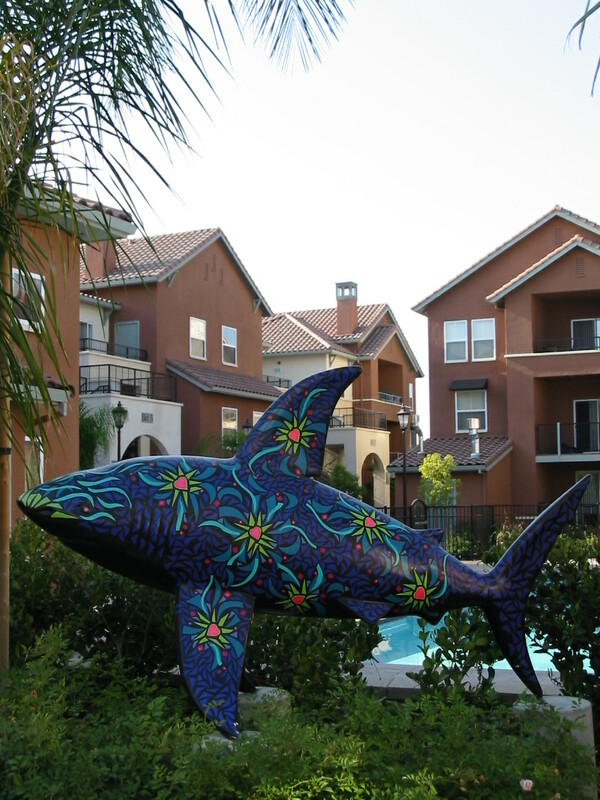 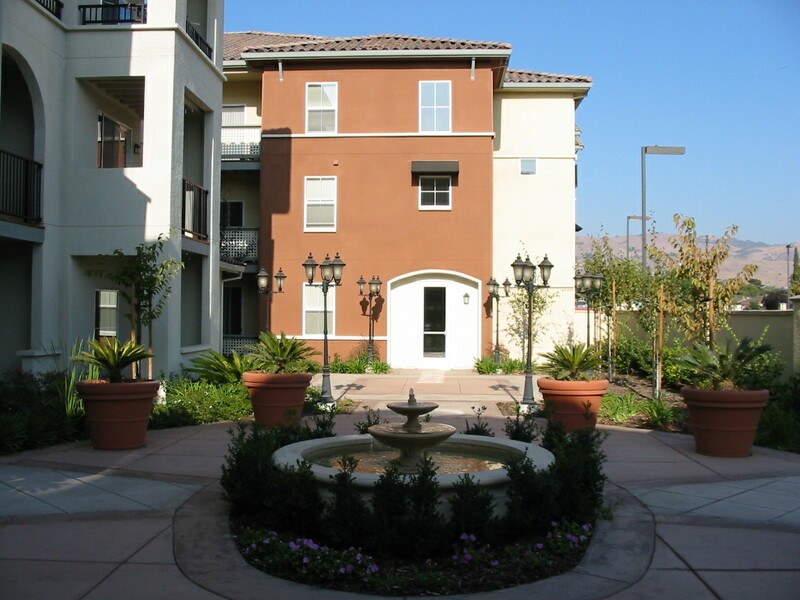 Monte Vista Gardens is a large residential community which provides a total of 262 Family Housing and Senior Housing units. 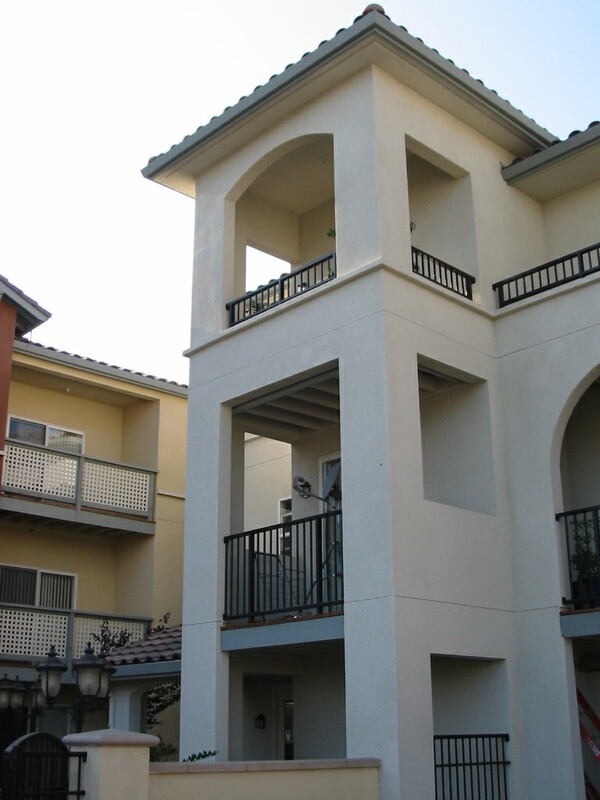 Peoples Associates provided the Structural Design for the Family Housing. 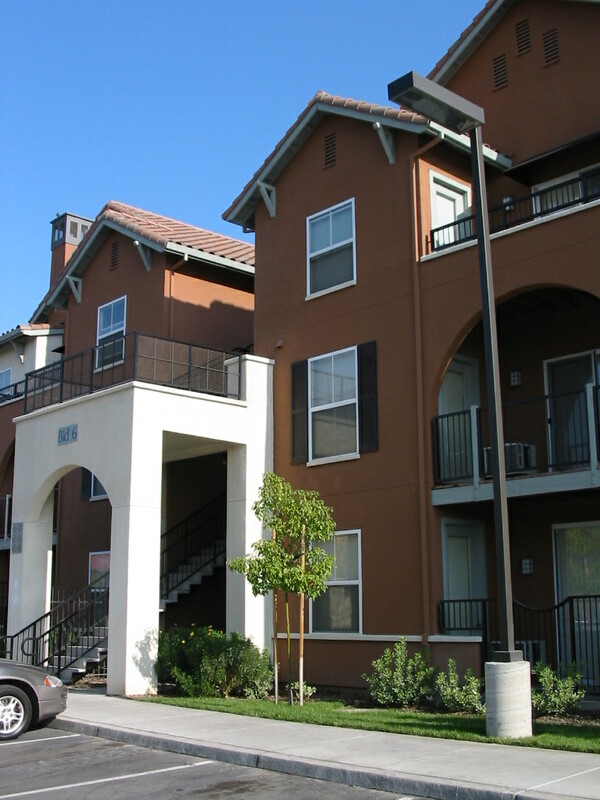 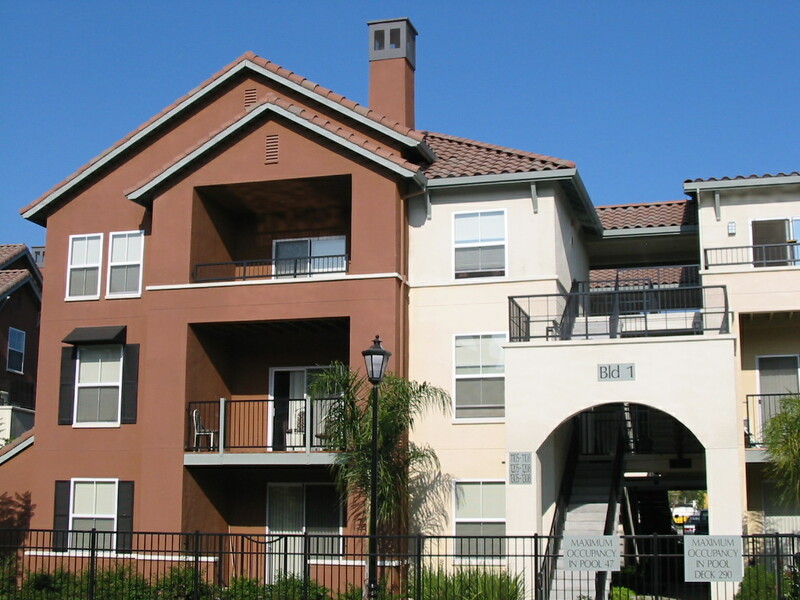 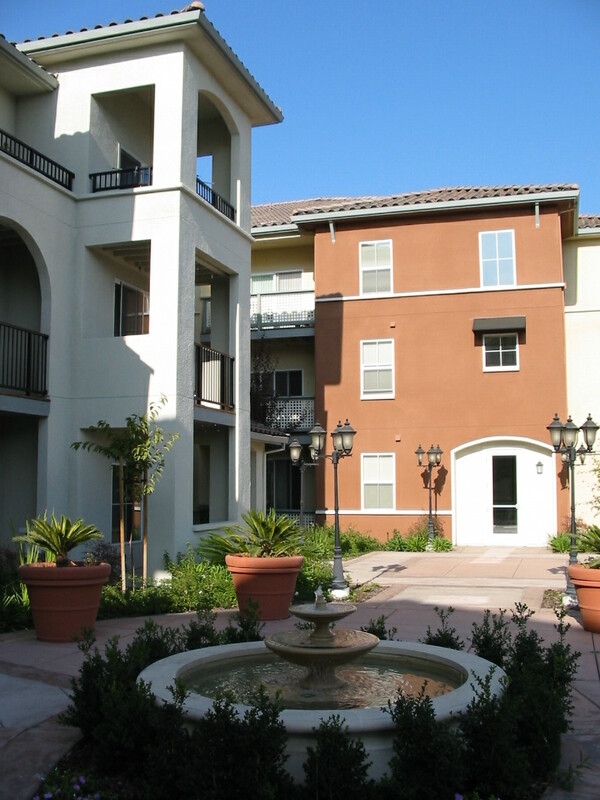 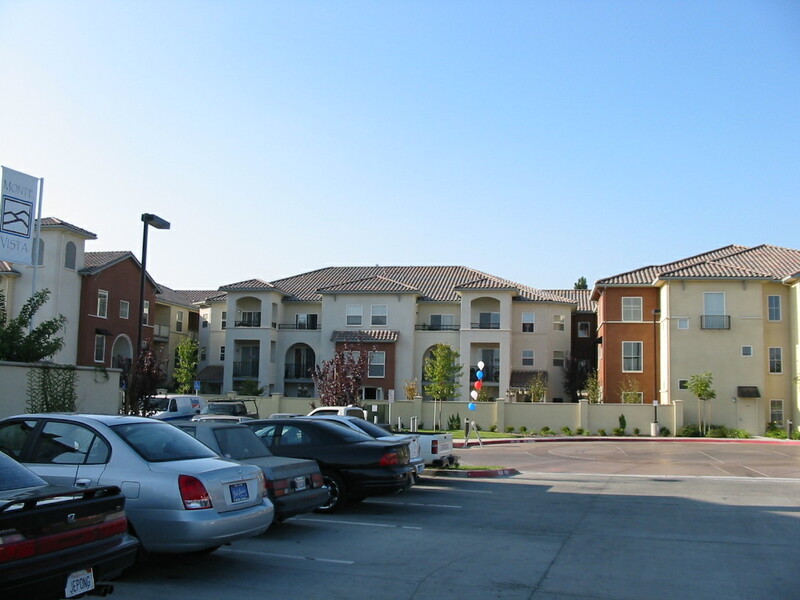 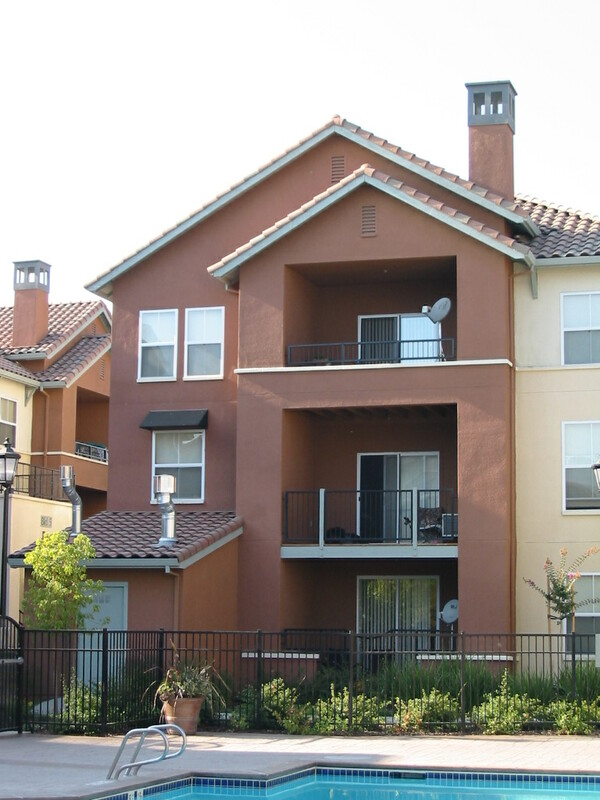 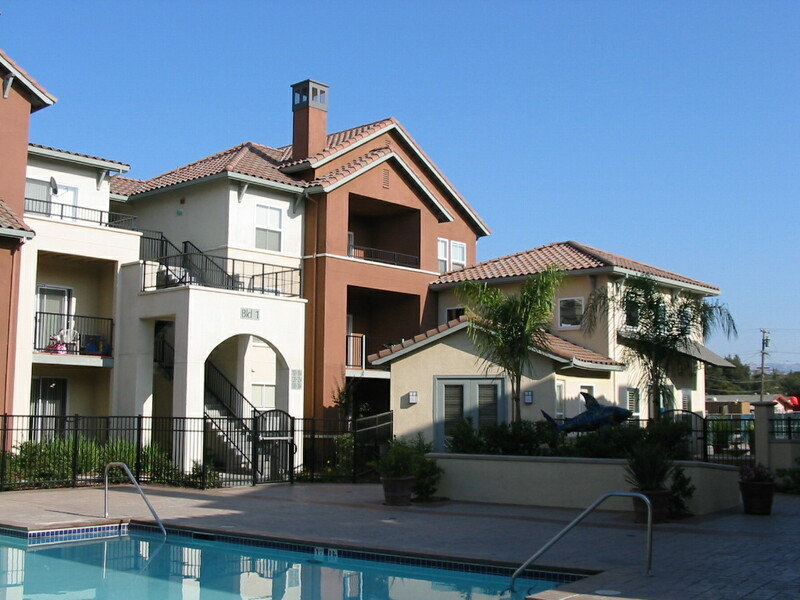 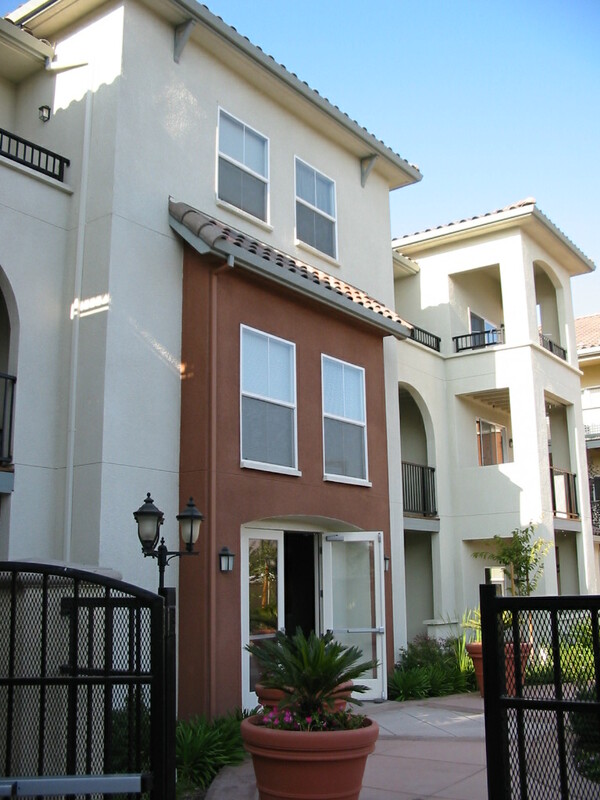 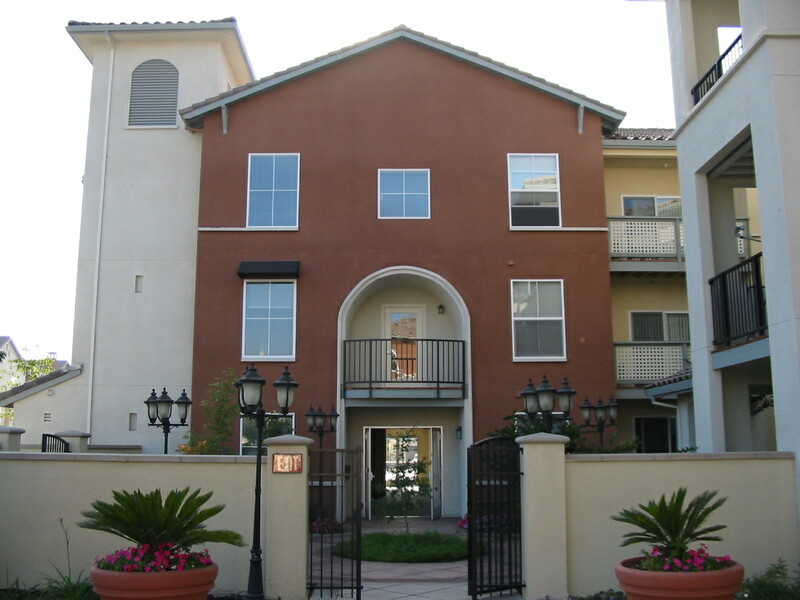 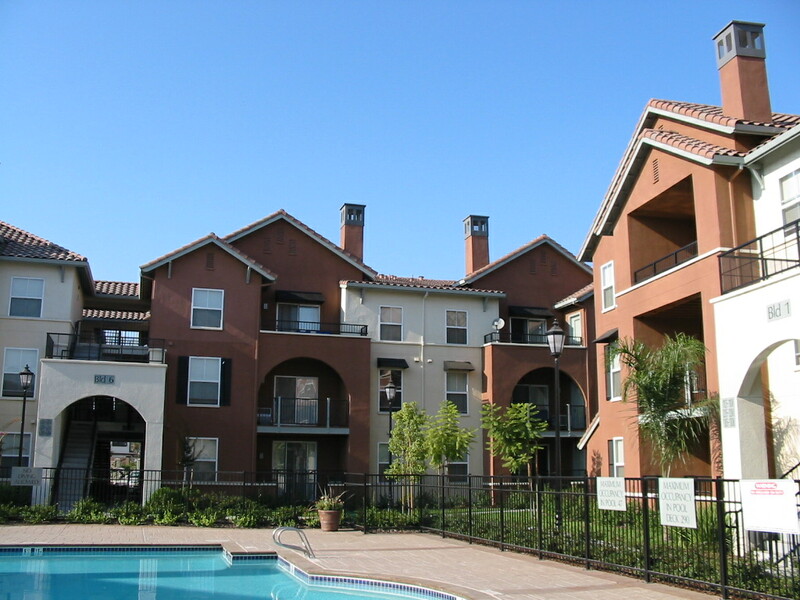 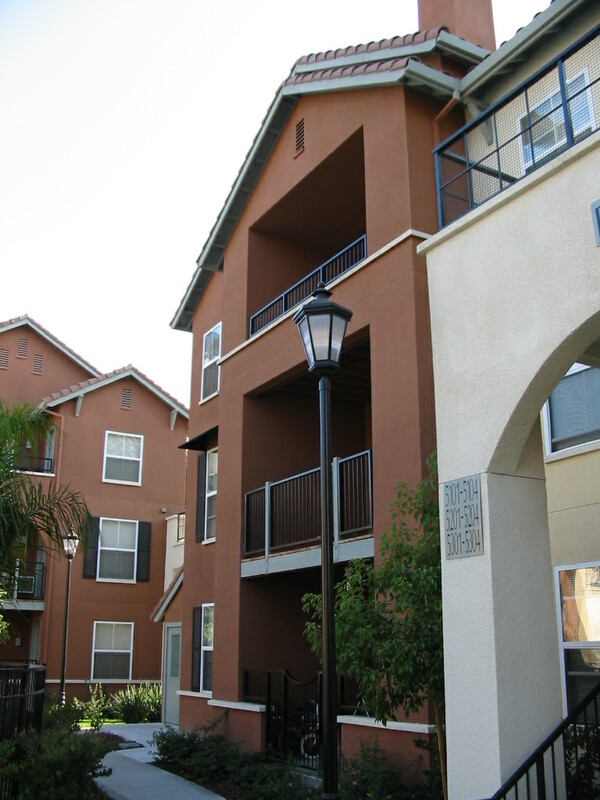 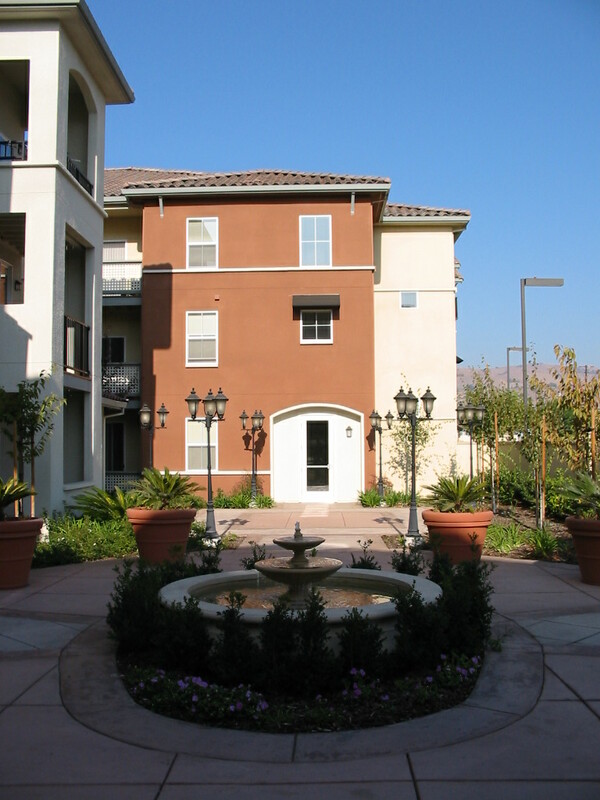 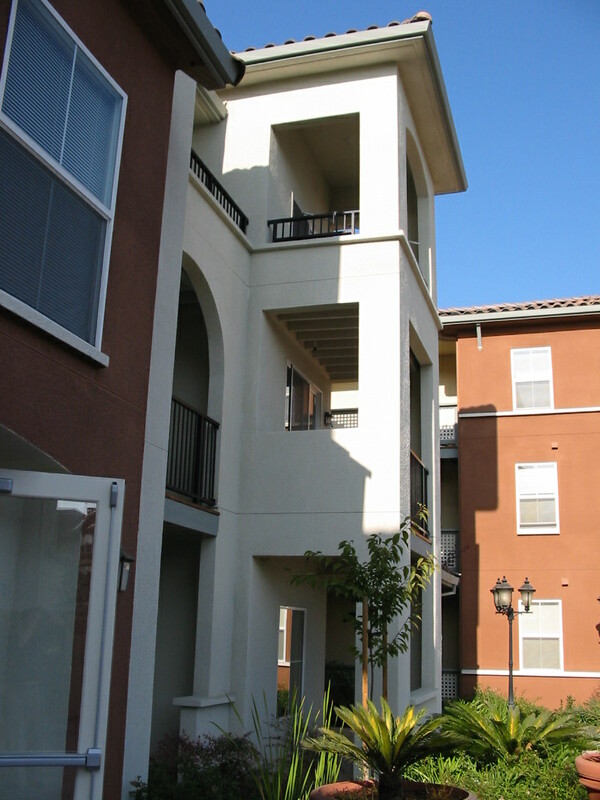 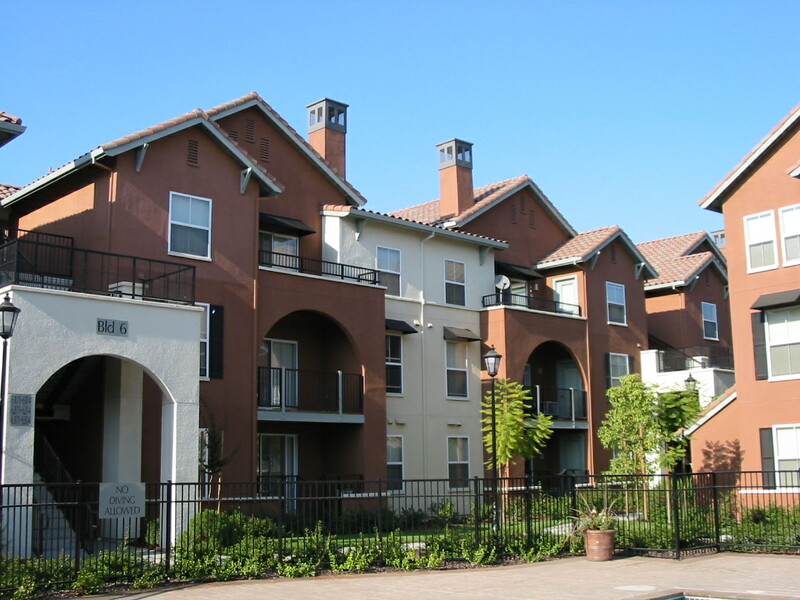 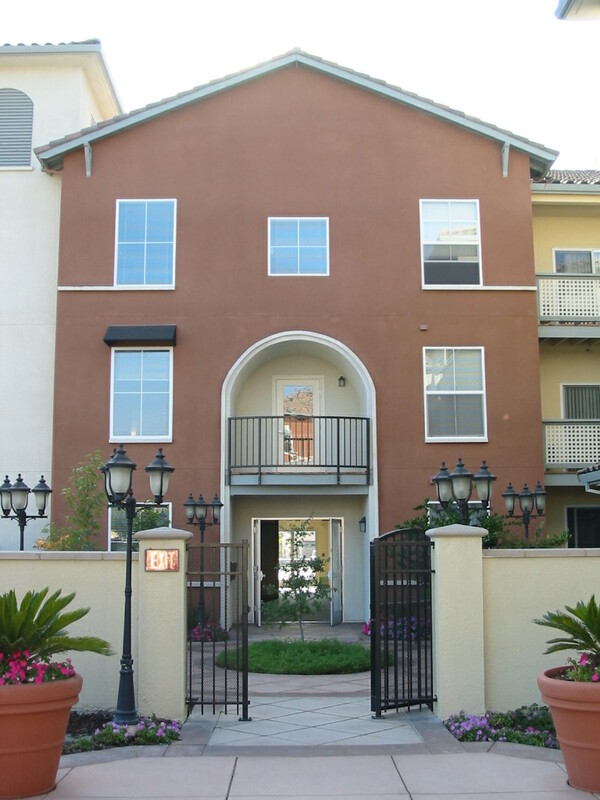 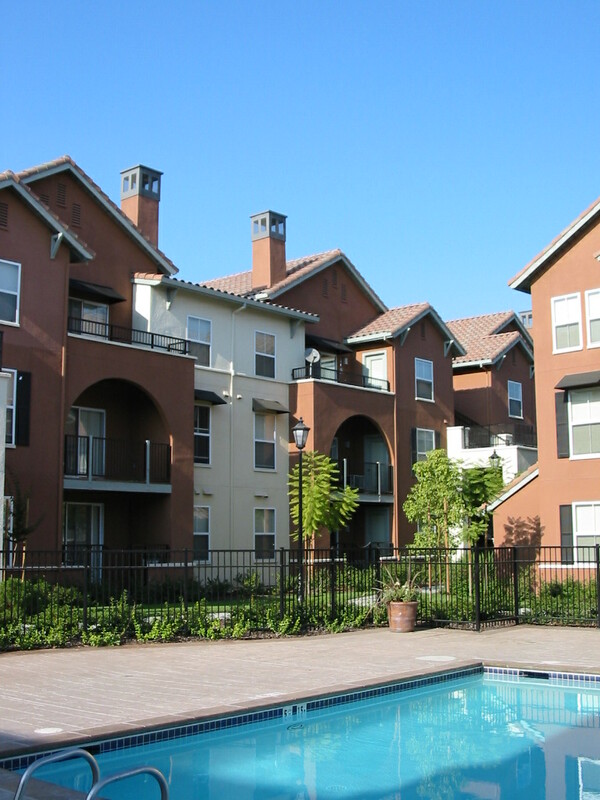 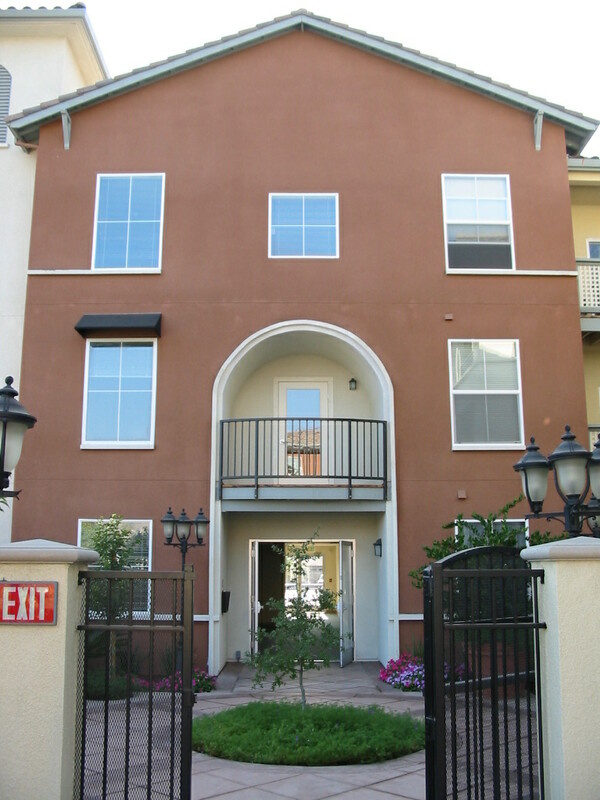 The Family Housing portion of Monte Vista Gardens consists of a group of 6 three-story, wood-framed buildings which provide a total of 144 single level apartments. 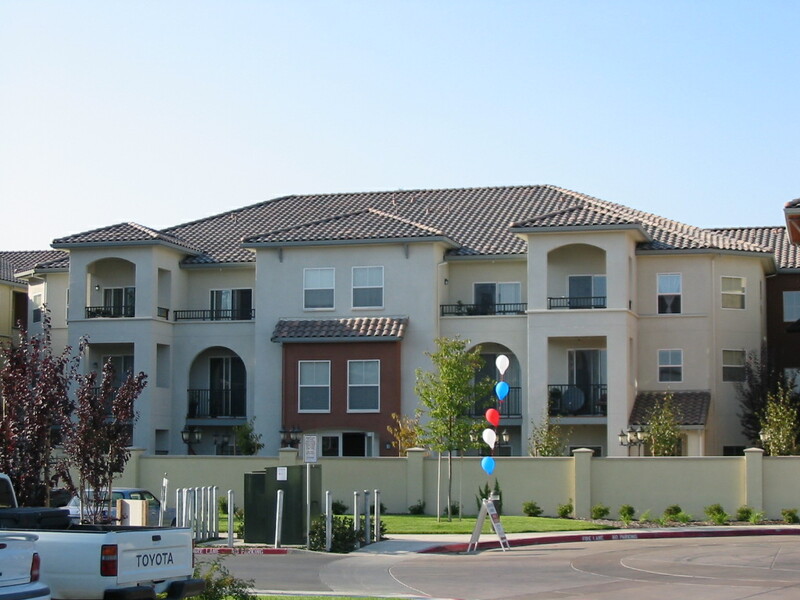 There are five different building types and four different unit types. These six buildings are grouped around two large courtyards. 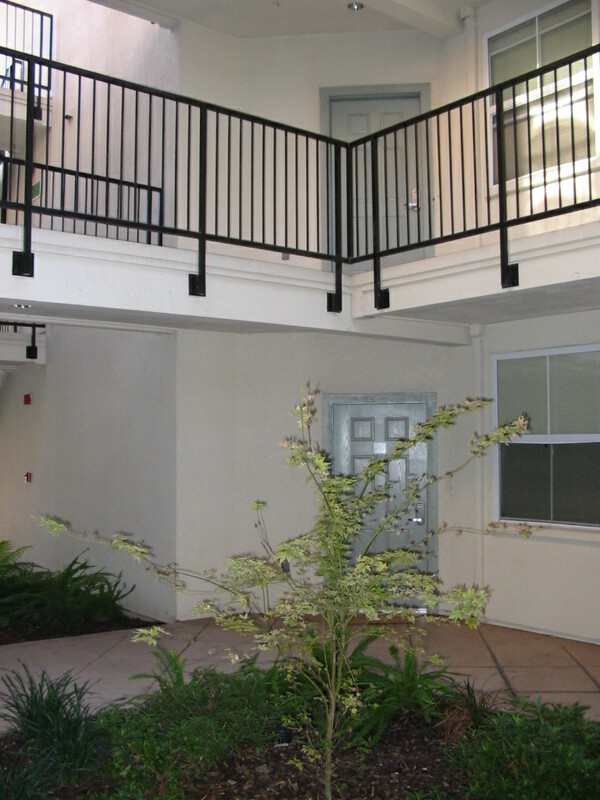 In addition to the apartments, there is a 3,000 square foot community room located off of one of the courtyards. 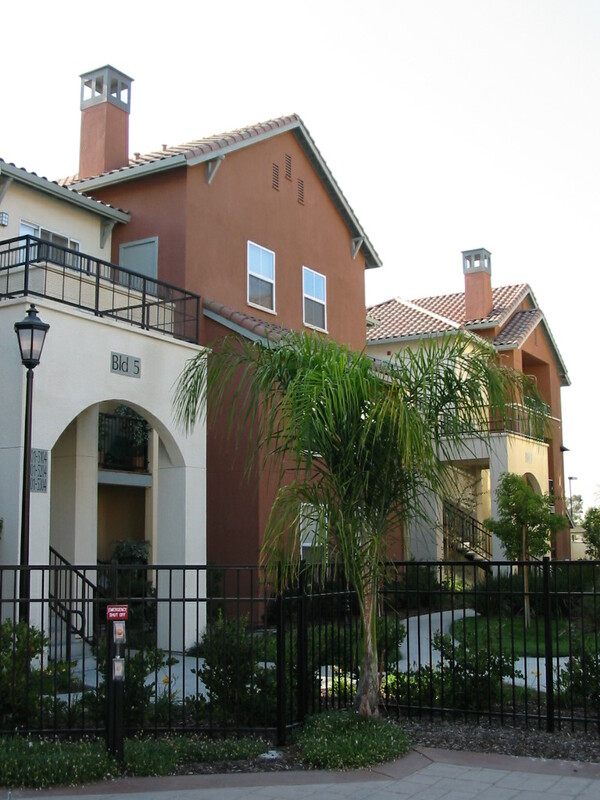 In addition to providing the Structural Design for the Family Housing portion of Monte Vista Gardens, Peoples Associates provided the Structural Design for the Senior Housing portion as well.